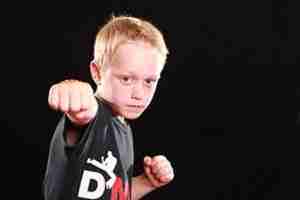 » Family Kickboxing in Leicester off to a flyer. Deacons Martial Arts new Family Martial Arts classes are off to a flying start. The classes run on a Friday at 6pm. Call 07557782275 for more info or check out our website.